Does it make sense to use real estate photography editing services? Will it make that big of a difference on image quality to compensate for cost? 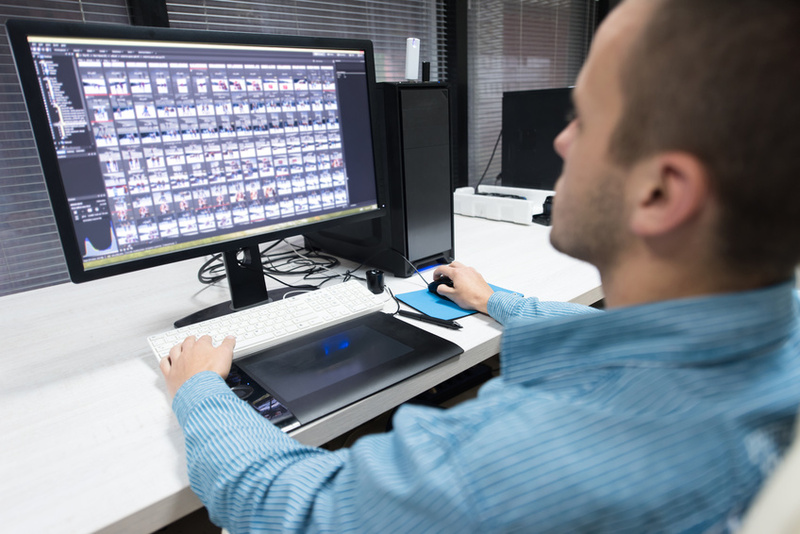 As a professional photographer or even an amateur photographer taking real estate photos, you may question the cost and benefit of professional photo editing services. And understandably so: If you’re already using one of the best cameras on the market, how much help can professional photography editing services really provide?